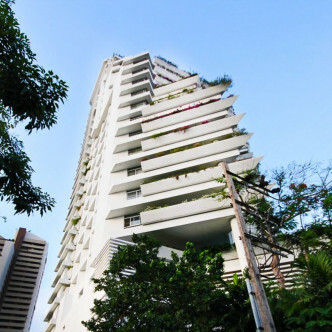 This impressive high rise condominium clearly takes its name from the cascading style that the floors have been created in. 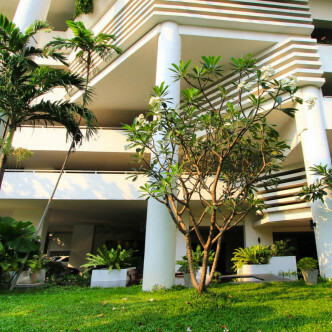 Each floor boasts large balconies set with flowers and other plants to create a real city oasis and there are fifty six units in total set on a mighty 29 floors. 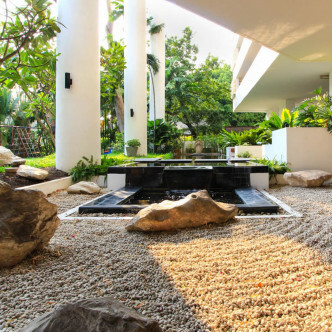 The gorgeous garden here features a stone area that has been created in the minimalistic Japanese style. 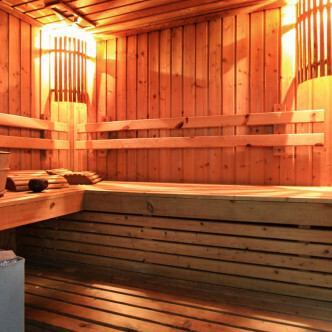 The traditional wooden sauna is another of the facilities that residents will love making use of, while La Cascade Condominium also a large fitness centre and a children’s playground set in a lush garden. 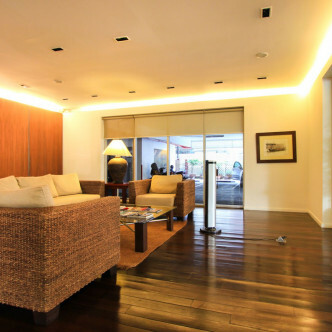 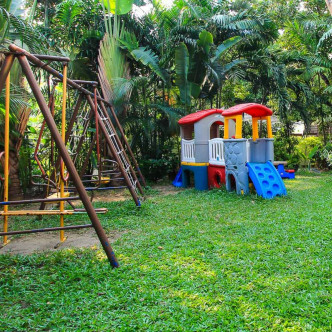 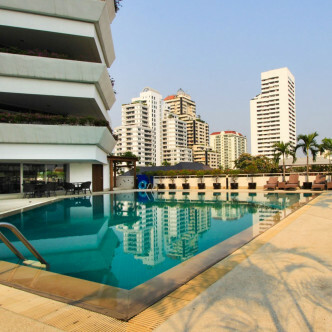 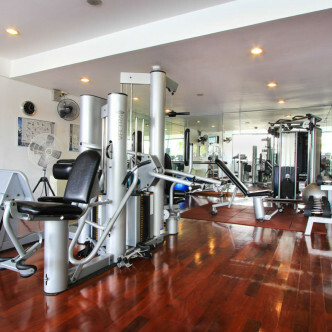 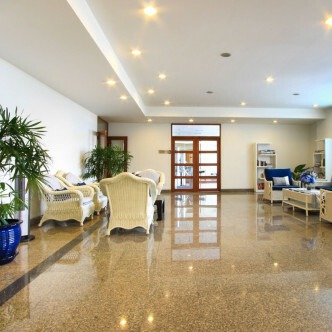 La Cascade Condominium is situated in the Watthana district of Bangkok and this is a very popular location among expats and upper class Thai people. 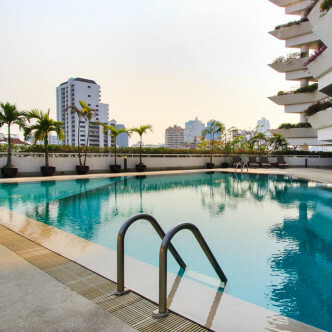 This neighbourhood is famous for its excellent restaurant and vibrant nightlife scene, while it is possible to take a short walk to Ekkamai BTS station to travel conveniently to other parts of the city.